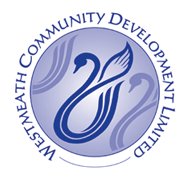 Westmeath Community Development Care and Repair Service, working in conjunction with CAIRDEAS, is piloting a Home Visit Service in Athlone. The service is available for people over 60. 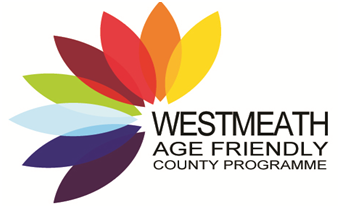 CAIRDEAS is a group of agencies in the Athlone area working with older people, including, Meals on Wheels, Helplink South, Westmeath County Council, An Garda Siochana, Athlone Community Services Council, Athlone Chamber of Commerce, Irish Wheelchair Association, Athlone Rotary Club and WCD. If you would like to volunteer with Care and Repair, contact Ian or Michelle in Westmeath Volunteer Centre, ian@volunteerwestmeath.ie , or michelle@volunteerwestmeath.ie or call 044-9348571.